Smith added that he understood he was coming into a show that had already established its own style and feel. He wanted to come in as a fan and work within this world. While Smith has been very open about being a fan of the comics and the show, joining the project came along with a few hesitations, including special effects. It came as no surprise to fans or Smith that he would be invited back to work on season three. When asked about other CW shows, Smith explained that he would love to work on Arrow but wouldn’t want to sit in the directors chair for that show. 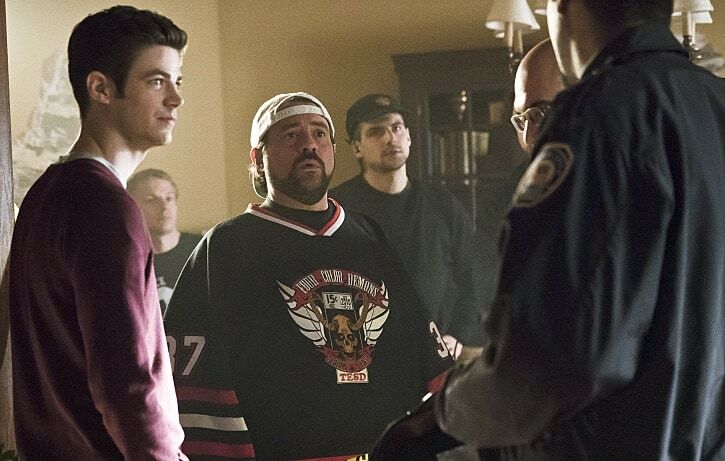 The Flash, which has been renewed for a third season, airs on Tuesday nights at 8/7c on The CW.